Thanks for sharing your experiences about this topic. It was interesting to hear about your personal book-banning experience in middle school. 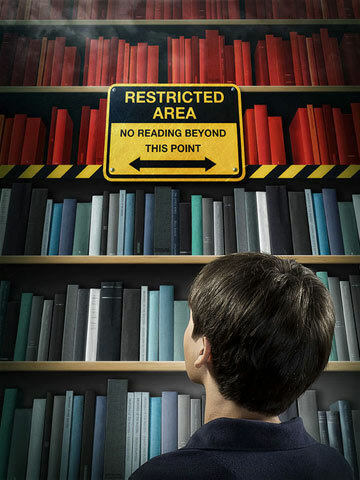 It seems your parents were fairly open and allowed you to read some of the banned books, which in my opinion, may be helpful in teaching you in ways in which you could never experience yourself (e.g., The Color Purple). Thanks for sharing!